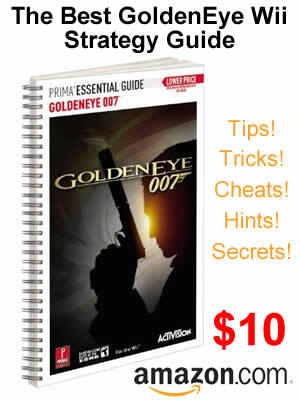 Here is the GoldenEye Wii walkthrough of the facility level on 007 difficulty setting. Make sure to read the tips and tricks that pop up during the video. This is a great walkthrough video series and we hope you enjoy them! More coming!